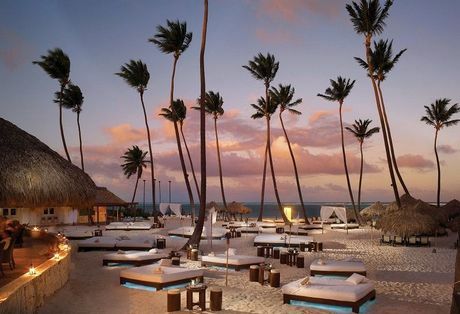 With Cape Verde being situated of the West Coast of Africa, the islands benefit from admirable Mediterranean climate leading them to take home to some of the best beaches in the world, making it a paradise destination for beach lovers. 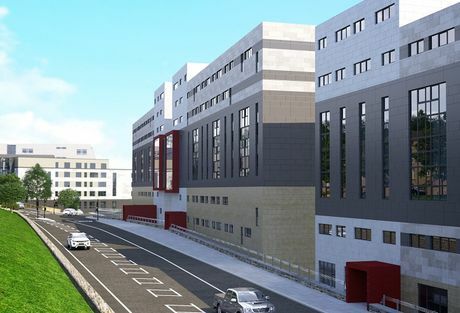 Sky Building - Construction Now Underway In Newcastle Under Lyme. 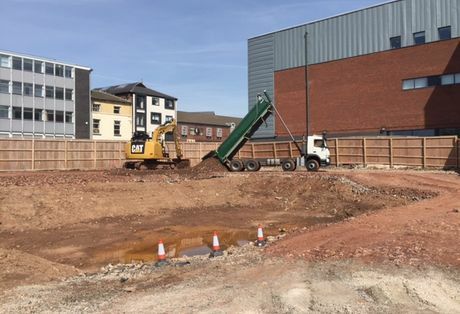 Construction work has now commenced at the new Sky Building development in Newcastle Under Lyme. Earn 8% net rental income for 10 years at the Sky Building. 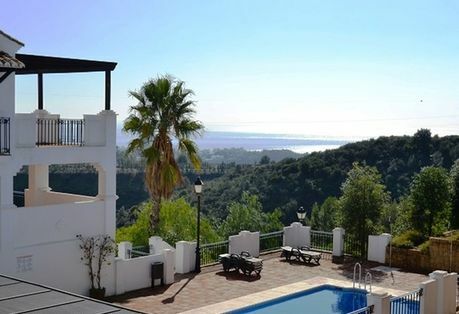 Casares is located in the Western part of Costa del Sol, 105 kilometres from Malaga city. 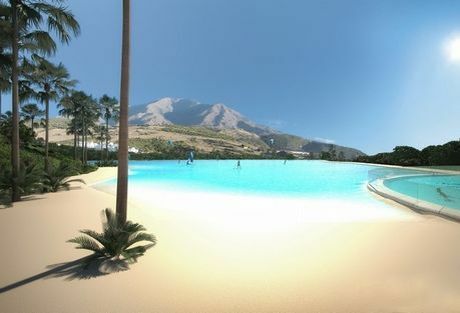 Casares is also known as Casares Playa, which offers tranquil beaches in a beautiful and natural environment. 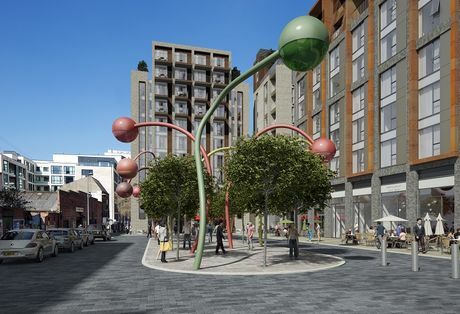 One Wolstenholme Square - Buy To Let Properties For Sale In Liverpool City Centre. One Wolstenholme Square is a stunning new buy to let investment in the heart of Liverpool city centres Ropewalks district. Units start from just £79,950, approximately 20% below current RICS valuations. 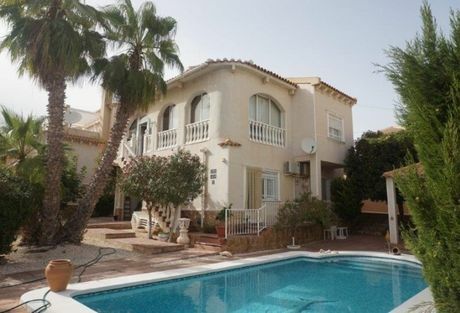 Almost 13% Of Property Sales In Spain From Overseas Buyers. 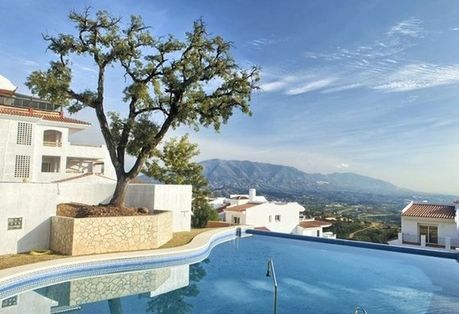 A new report has shown that approximately 13% of all property sales in Spain are from overseas buyers, with the UK representing the highest percentage of non-nationals investing in the country. Hilton Hotel Group Announces New Partnership In Cape Verde Islands. The Hilton Hotels and Resorts Group has announced a new partnership with one of Cape Verde's leading property developers, The Resort Group. 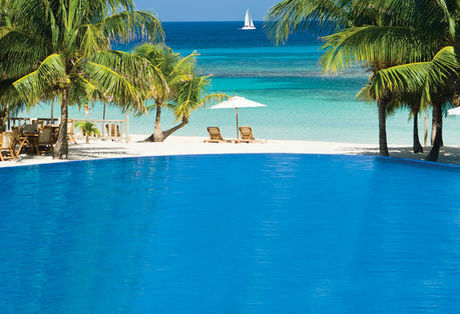 The new partnership will see two new hotels built in the Cape Verde Islands in the coming years. Kingfisher Court offers investors a generous 9% net rental income fixed for the first five years, plus 5% interest on deposited funds during construction. Regent House - Pre-launch prices available until 31st May 2016. 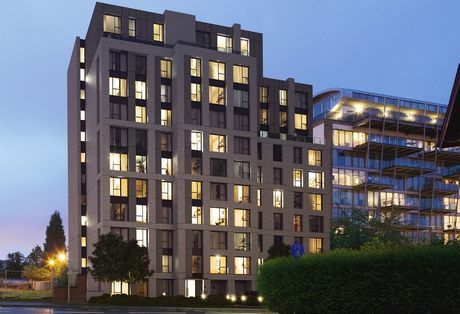 Investors can currently benefit from pre-launch prices on Regent House, with prices due to increase by £3,000 per unit from the 1st June. 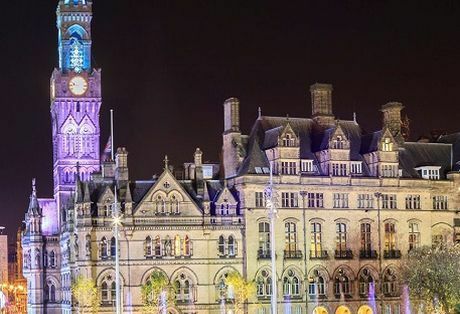 Earn 9% net assured for 3 years across a select number of studios, one and two bedroom apartments. 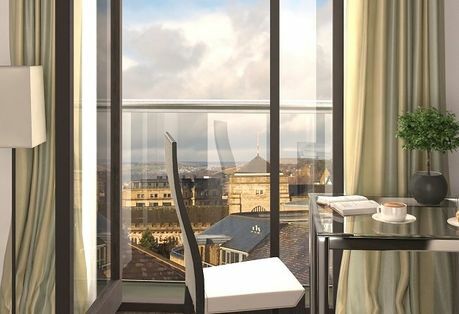 The Element offers a unique selection of studios, one and two bedroom apartments for sale in Manchester. New Report Shows Over 13% Of All Spanish Property Purchases Are From Overseas. 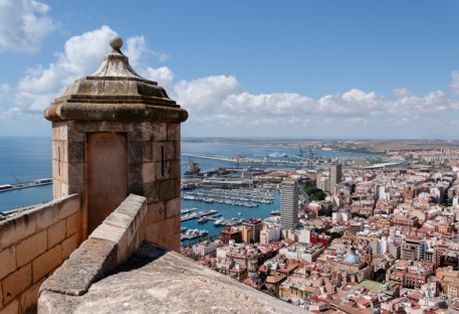 A new report out last week has shown a seventh consecutive year of increase in the number of foreign investors buying property in Spain. 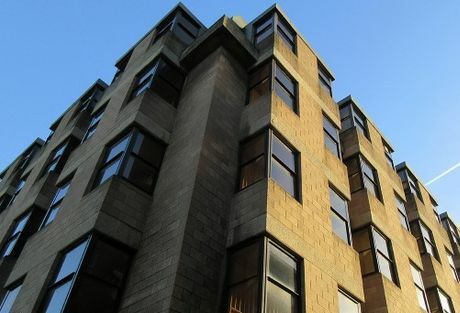 Silkhouse Court - Apartments for sale in Liverpool city centre. Excellent buy to let apartments for sale in the heart of Liverpool city centre. 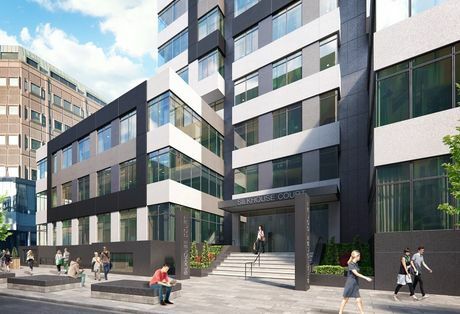 Silkhouse Court offers a wide range of studios for sale from just £109,995, located just minutes walk from the new Liverpool One shopping centre. 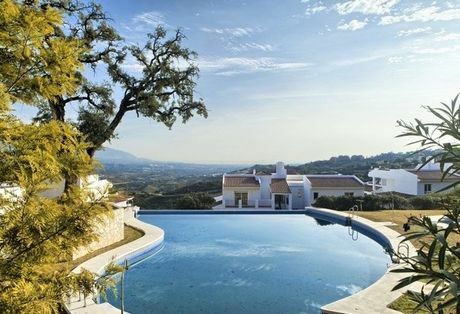 La Mairena is a stunning Mediterranean resort that’s set in the hills above the coast, just East of Marbella. Priding itself on being a beautiful and natural area that’s surrounded by cork trees and natural countryside. 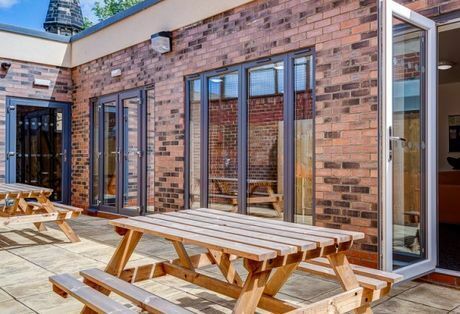 All Saints is a purpose built student development, aimed to resolve the current demand within the student accommodation sector in Sunderland. 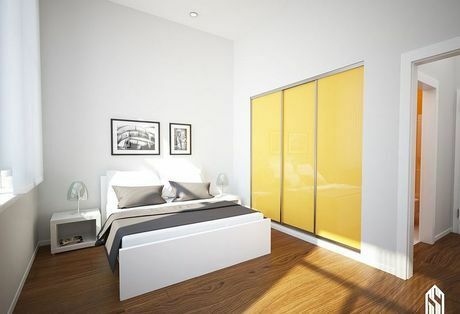 The development is divided into three blocks, each containing 90 fully-furnished studios. 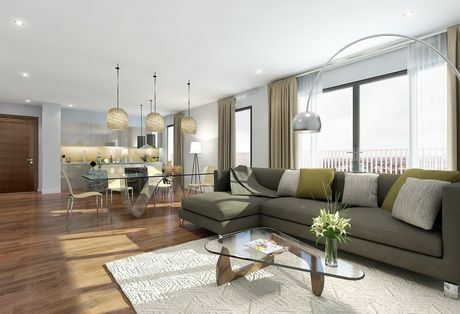 Wharfside is a new residential development situated in the sought-after Manchester City Centre. The development is split in to 4 blocks that contain 164 one and two bed apartments, with the ground floor containing commercial units. Midland Mills development consists of 4 blocks which offer an array of one and two bed apartments, combining to make 80 units and commercial properties on the ground floor in the final block. A new report out from the European Commission has predicted an increase in Spanish property prices of approximately 6% by 2017.